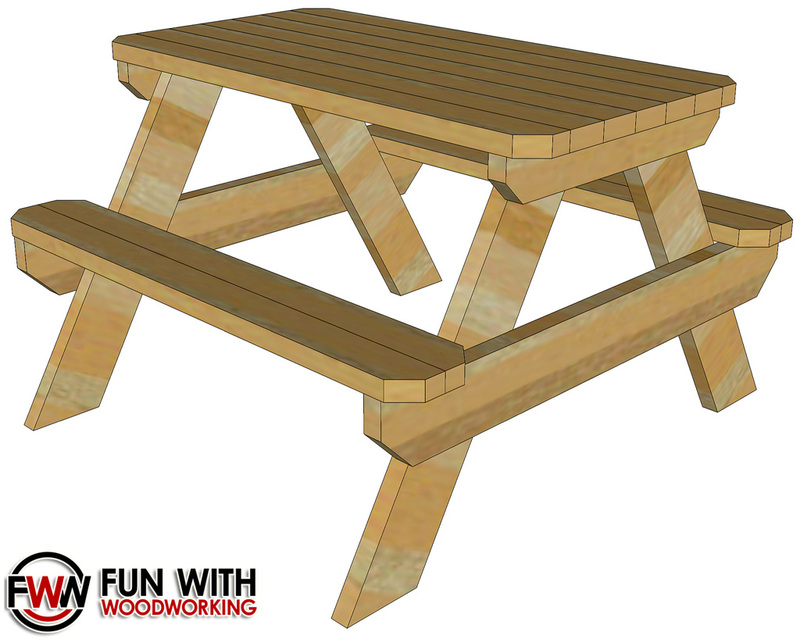 I just posted a free plan for a 4ft adult sized picnic table! Many people have been asking for it over on YouTube. It is 30 1/2 inches tall, 47 1/2″ long, 50 inches wide, and the seat sits at 17 1/2″ tall.